Immediately after you or your loved one is hurt is the best time to contact a lawyer. If it is past that time, it is important to contact Dixon Law Office as soon as you can. There are time limits for you to bring all cases so it is urgent to contact a lawyer as soon as possible. Insurance companies start working on their claims immediately. You should, too. Do not delay. You may have a personal injury case if you or a loved one is injured or killed. It is important to call a lawyer if you think you might have a claim. That lawyer will honestly discuss your potential claim and help you determine if you have a case. Most states allow an injured victim to recover money for their injuries even if they are partially at fault. Contacting a lawyer at Dixon Law Office will allow us to help you determine whether you have a claim, even if you are at fault. 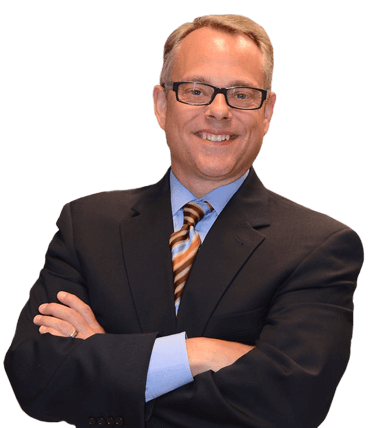 Many people believe that hiring an attorney should be the last resort. This is a serious misunderstanding. When you or a loved one is hurt in an accident, you often end up trying to deal with an insurance company representative. These people are trained to get the best possible deal for the insurance company. They will often seem like they are on your side; they are not. Their job is to make sure you get the least amount of compensation possible (and getting you zero is best)! No matter what your background, it is very difficult for you to do this on your own. We can get you the compensation you deserve. We deal with insurance company representatives every day. We know their tricks. Our experience allows us to negotiate the best result for you. Give us the chance to show you how. Meeting with a Dixon Law Office staff member costs you nothing. We will review the facts, documents, and other information about your case. 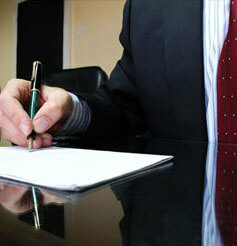 At the end of the meeting, we will give you an honest, no-nonsense, opinion about your case. If we think you have a legitimate case and we can help you, we will. If not, we won’t. If you take the case, how much will it cost? We represent most of our clients on a contingent fee. That means we do not get paid for our work until we get results for you. Of course, other arrangements are possible, depending on your case. Just ask to find out more.